The best place, where offer you exclusive use entire venue. Welcome to a paradise in the Snowy Mountains, the Panorama Jindabyne is an apt name for this cozy place offering authentic, comfortable guestrooms with a touch of understated relaxation . The Panorama offers guests superior accommodation from 25 meticulously clean rooms. Enjoy Breakfasts lunch or dinner in our cafe, restaurant bar with sweeping views over the Snowy Mountains and Lake Jindabyne. Within no more than a whiff from Jindabyne town, the restaurant is known as a secret bliss of the Snowy mountain. 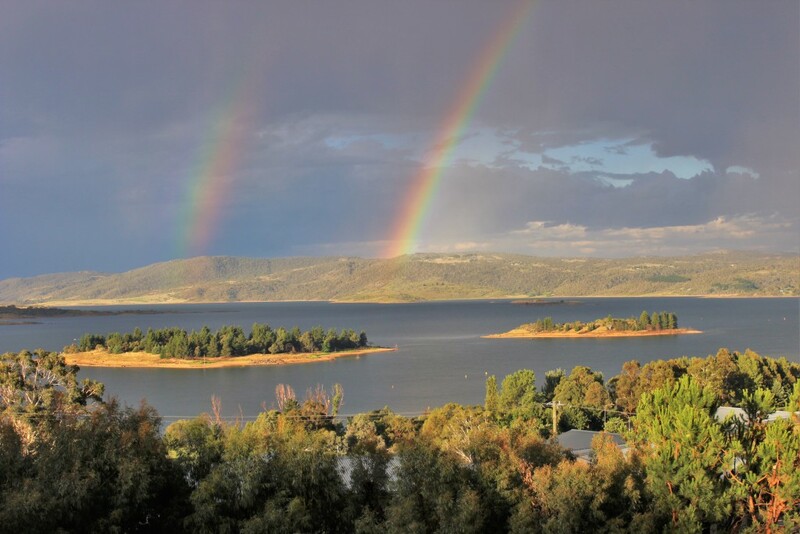 Don’t miss the beautiful panoramic view of Lake Jindabyne from the terrace is an unmissable. Located at 16 Nettin Circuit, Jindabyne on the snow side of town.Being 2km on the snow side of town Panorama Jindabyne enjoys a peace and quiet which is much appreciated by our guests as well as the local bird life. All of our rooms are air conditioned, en-suited with large flat screen TV’s including free on demand movies, free Wifi, hair dryer, small bar fridge and tea/coffee making facilities. Bedrooms can be anywhere from twin/double share up to five/six share depending on your requirements. Panorama Jindabyne is ideal for short or long term stays any time of the year. With 25 room and a choice of 4 different levels of comfort and luxury Panorama Jindabyne offers its guests the best in Snowy Mountains accommodation. 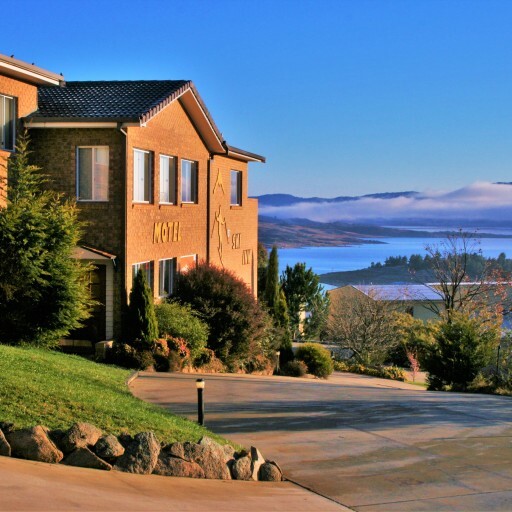 Cool in the summer and toasty warm in the winter Panorama Jindabyne was designed to not only accommodate but to also pamper its guests regardless of the season. The Panorama Cafe & Restaurant offers a hearty menu of quality meals made with the freshest ingredients by a highly qualified and experienced chef. Take a look through our gallery and checkout our recent photo shoot of the Panorama Jindabyne Hotel, its rooms and facilities.